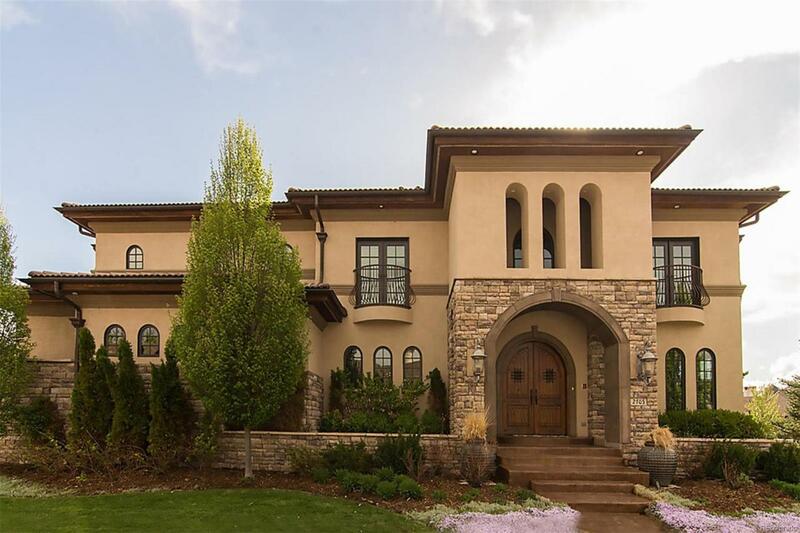 Gorgeous Estate within the gates of Cherry Creek Country Club. Backing to 2nd fairway this home has beautiful golf course and mountain views and is situated on a corner cul-de-sac lot. 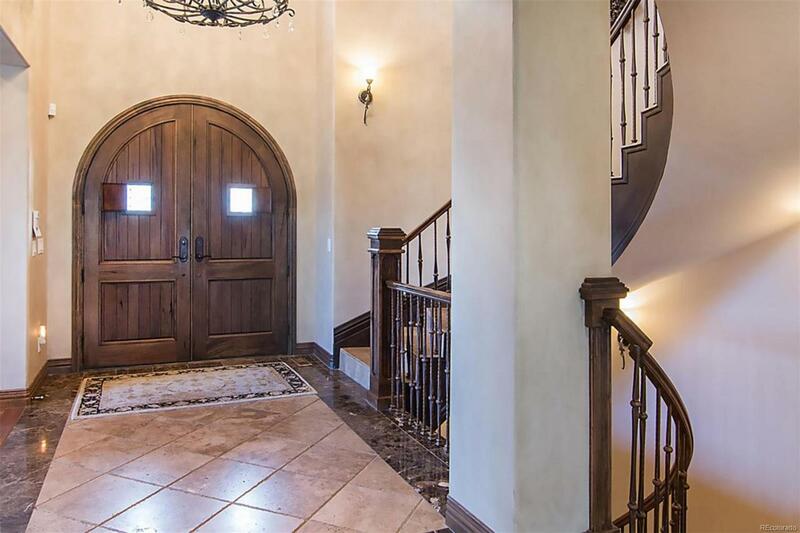 Impeccable quality throughout including Alderwood doors, cabinetry and moldings, exquisite hand finished walnut floors, beautiful architectural detailing, tumbled travertine entry, spiral staircases, custom painted faux finish tray ceilings, juliet balconies. Master bedroom has sitting area, two sided fireplace and amazing bath with custom his and hers walk-in closets and two over-sized showers. Every bedroom complete with an en-suite. 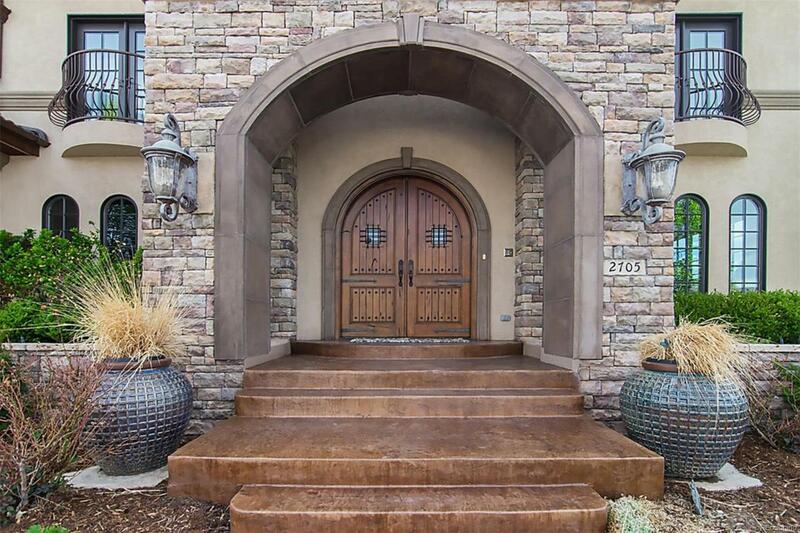 Fabulous walk-out lower level with slab granite wet bar, 400 bottle climate-controlled wine cellar and theater room with full projector. Gorgeous backyard designed for entertaining featuring covered deck, covered patio and professional landscaping.